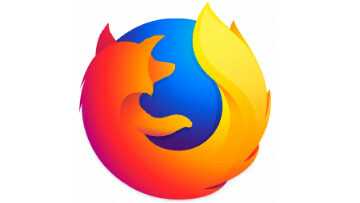 Designed for those who need to have many applications open simultaneously, TidyTabs brings web browser-style tabs to any application. 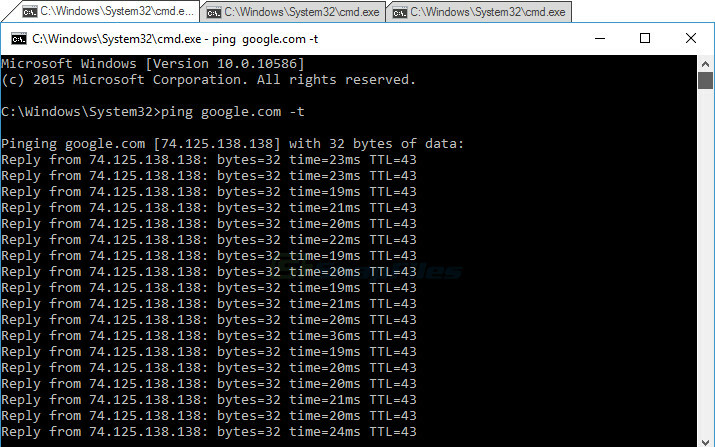 Ever wanted to have Chrome-style tabs in Windows Explorer, Microsoft Office or PuTTY? 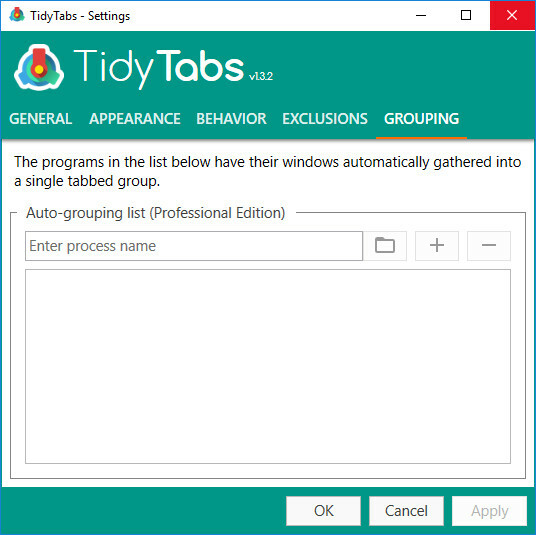 TidyTabs does just that. 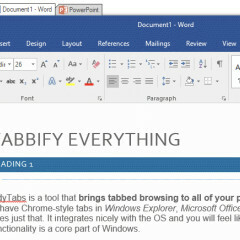 It integrates nicely with the OS and you will feel like the multi-tab functionality is a core part of Windows. 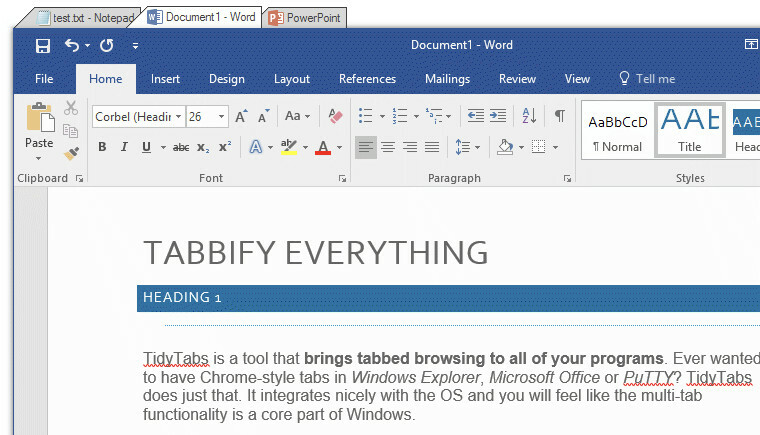 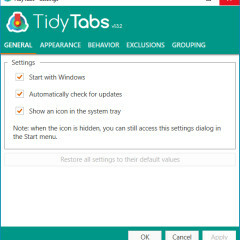 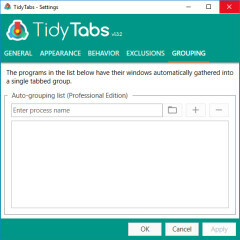 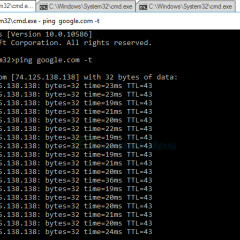 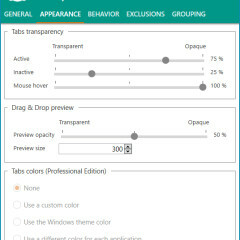 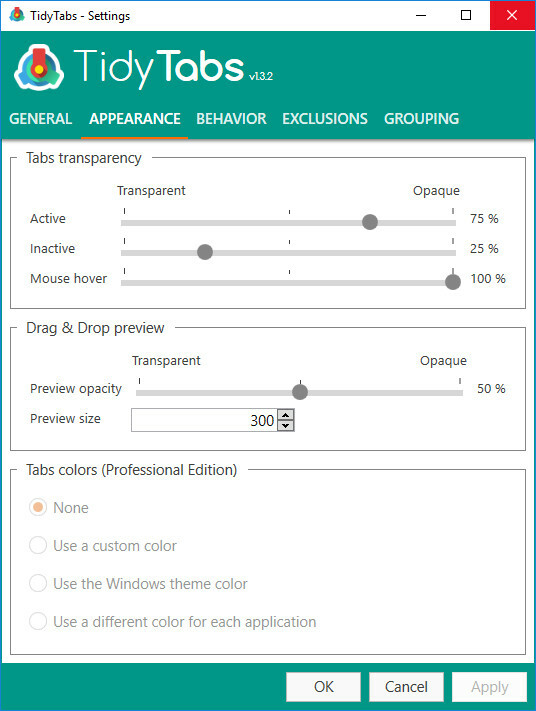 TidyTabs makes windows management easier by allowing you to group several windows from an application into a single tabbed window, taking the simplicity of web browser tabs and making it available for any application on your computer. 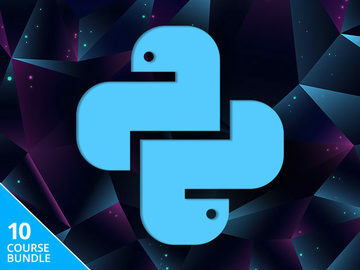 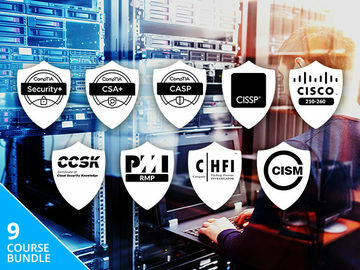 Compatible with all Windows versions, from Windows 7 to Windows 10, 32-bit and 64-bit. 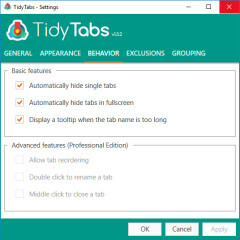 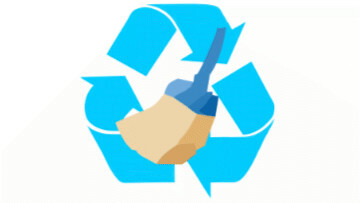 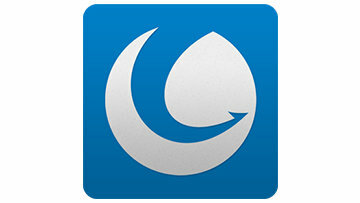 TidyTabs is 100% free for a personal use. 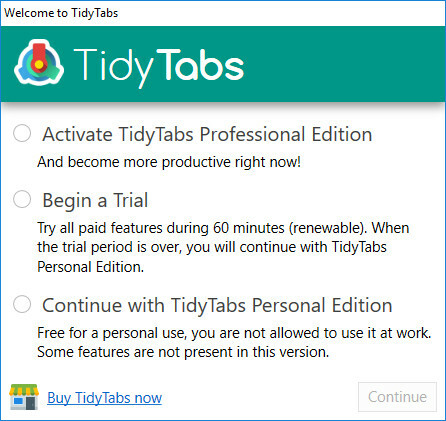 The free version is limited to 3 tabs. 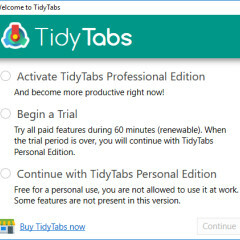 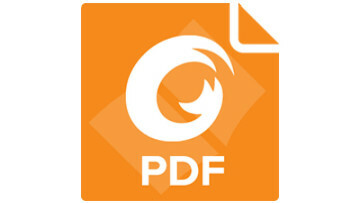 To use TidyTabs in a professional or commercial context, please purchase the Professional Edition.